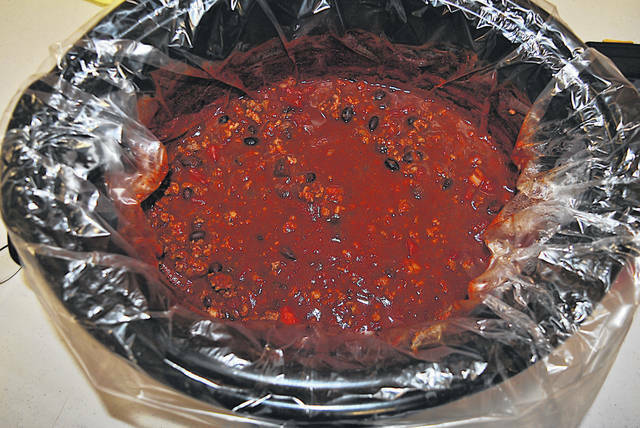 This is a picture of Sandy Coates’ winning mild chili recipe. This is a picture of Jacquie Barrera’s winning hot chili receipe. Hello. I am so excited about all the great recipes I am getting for In The Kitchen with Sharon. 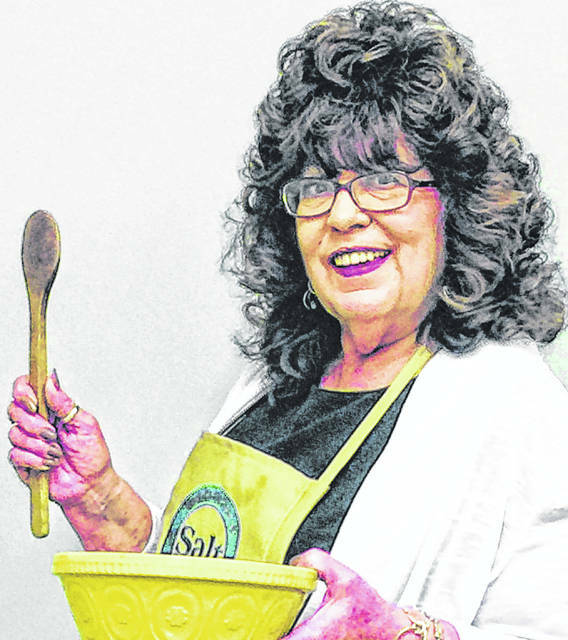 This week I am going to share the chili recipes that were the first place winners in the 15th annual Chili Challenge held Feb. 27 at the Highland County Senior Citizens Center. The senior center prepared both recipes for the annual Chili Supper and Dessert Auction held this week at the Pondo Banquet Center in Hillsboro. Over the previous 14 years, the Chili Challenge and the Chili Dinner and Dessert Auction that follow it have raised just short of $30,000 for the Ernie Blankenship Memorial Radio-Telethon for the benefit of the Highland County Society for Children and Adults that will be held Wednesday, March 27 in Hillsboro and Greenfield. Sandy Coates, a employee at the senior center, prepared the winning mild entry, and Jacquie Barrera, the wife of Highland County Sheriff Donnie Barrera, was the winner in hot category. 2 cans Bushes dark kidney beans, 16 oz. 1 can Brooks mild chili beans, 15.5 oz. 1 can Hunts diced tomatoes with roasted garlic, 14.5 oz. 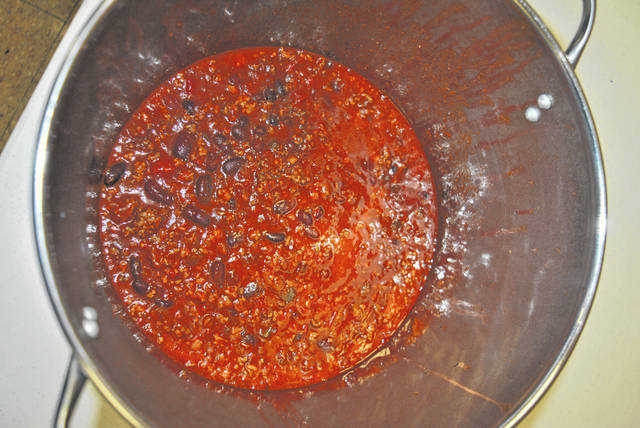 For all of you that love chili, you need to try this great recipe. Thank you so much, Sandy, for sharing your recipe. For those of you that like hot chili, this recipe is for you. Brown meat, add seasoning with McCormack season packs, put in a large pan and add the rest of ingredients.